“It is hard when your friends are in a different class and involved in different activities. 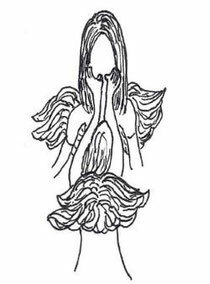 You do have to work harder at keeping in touch and spending time together,” stated the Self-Esteem Angel™. “I’m glad you told her that, it gives her ideas on how to go about making it work,” affirmed the Angel. “Remind her that she will make new friends too,” suggested the Angel. Will the Self-Esteem Angel have answers for Madison? If your friends don’t get a long what can you do? 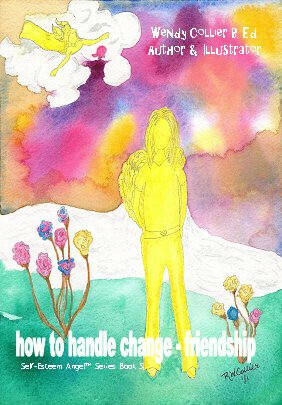 Learn the secrets to having better friendships by reading the rest of How To Handle Change – Friendship.